Drive, the distributor for Diana, Our Mother: Her Life and Legacy, has announced a range of international sales for the Oxford Film-produced documentary. 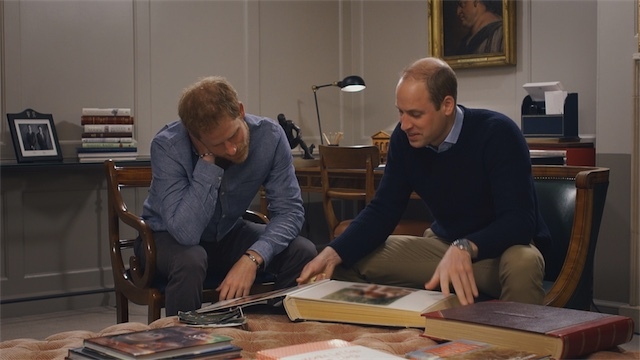 NDR in Germany, TV4 in Sweden, Mediaset in Italy and RTL in French-speaking Belgium have all acquired the doc that is built around interviews with The Duke of Cambridge and Prince Harry. BBC Worldwide has also acquired the film for its BBC Lifestyle channel in both Poland and Africa. They join Channel Seven in Australia, Three in New Zealand, CBC in Canada, NRK in Norway, TV2 in Denmark, YLE in Finland and HBO Documentary Films, which has acquired the broadcast rights for the US market. Advanced negotiations are also currently taking place with broadcasters in multiple territories including Japan, Italy, Russia, Ireland, Israel and India and Drive says it expects the deals to be closed imminently. Oxford Film originally produced the film for ITV in the UK. Diana: Our Mother…, which aired on ITV last night, includes individual contributions from many key figures in the Princess’ life and new archival material.